December 13th, 2016, Arrow Video will be releasing a true Special Edition of 80s Horror Classic CREEPSHOW 2!!! 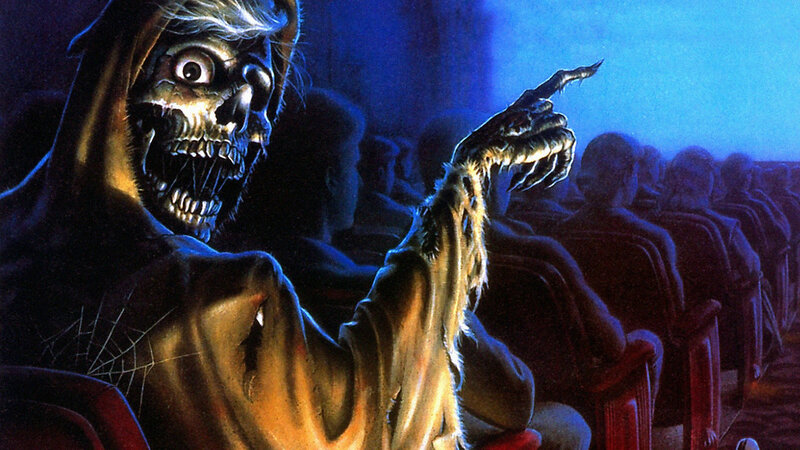 Creepshow 2 was a different beast than its predecessor, and it has a cult following similar to the original. Listed below are the Special Features and Artwork; Pre-order links will be coming soon. Fueling the Pop-session: FUNKO does it again!